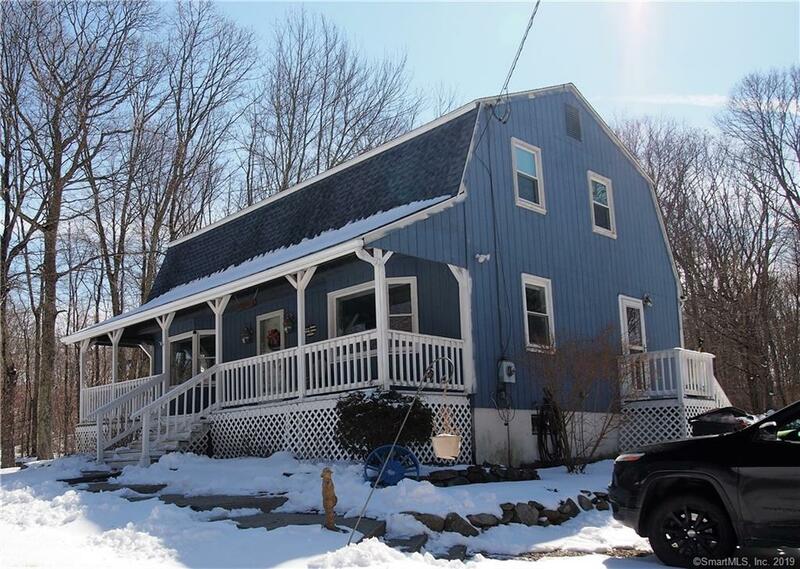 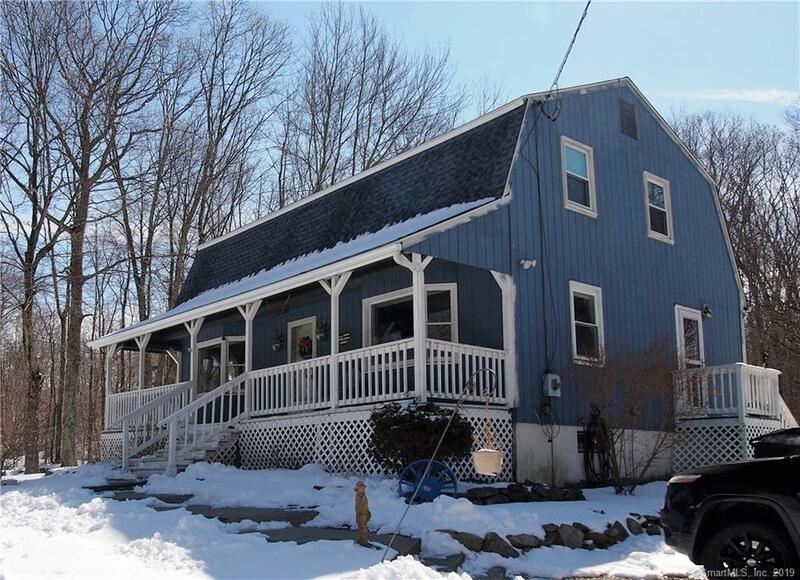 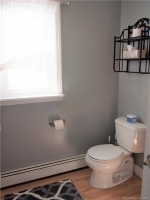 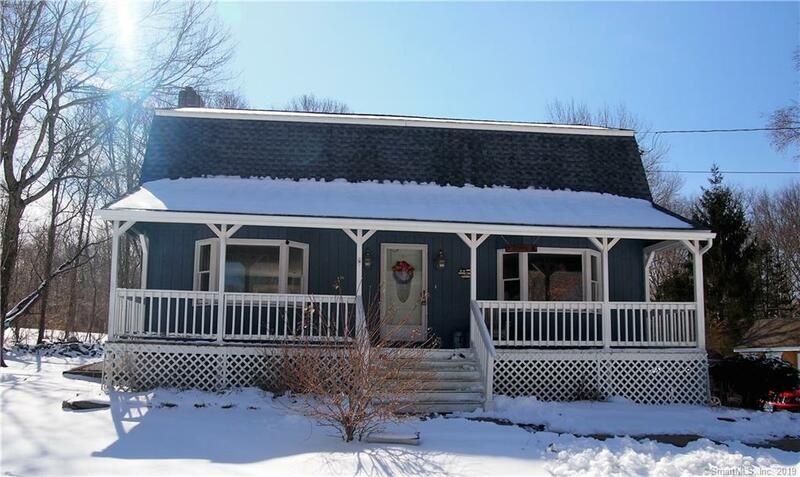 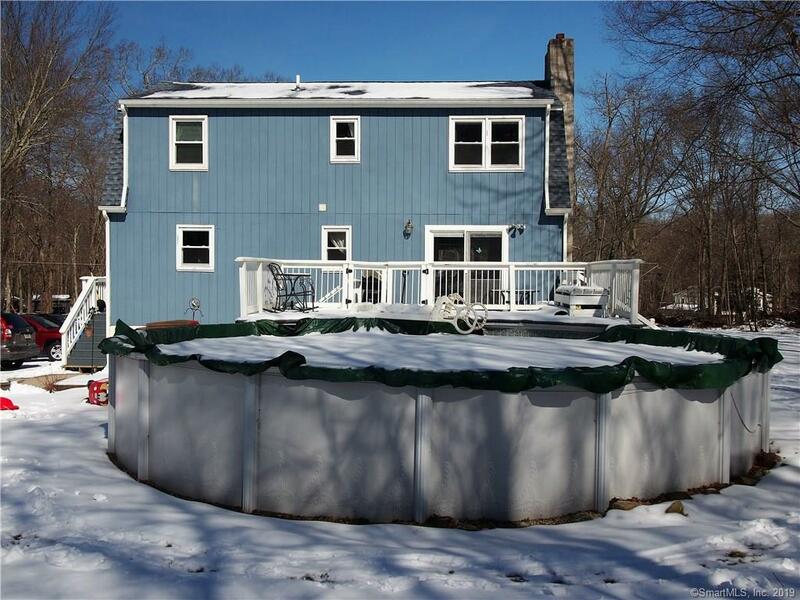 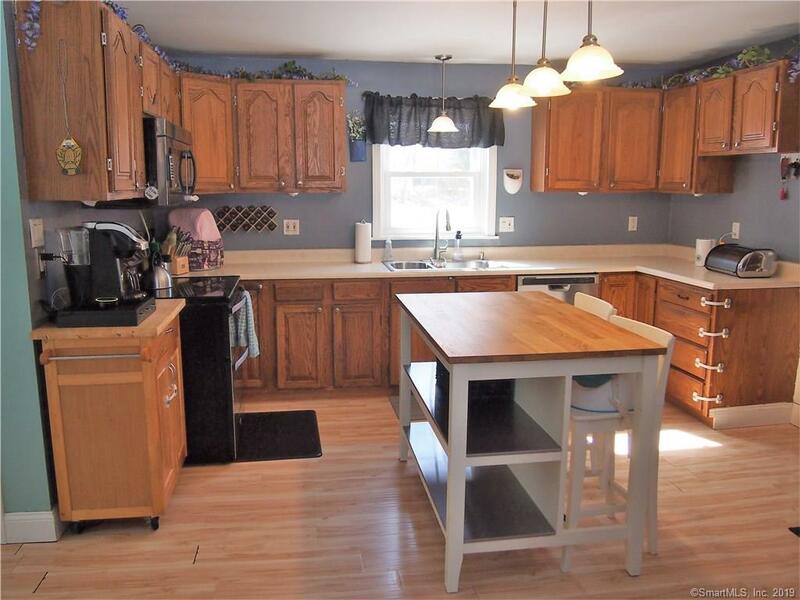 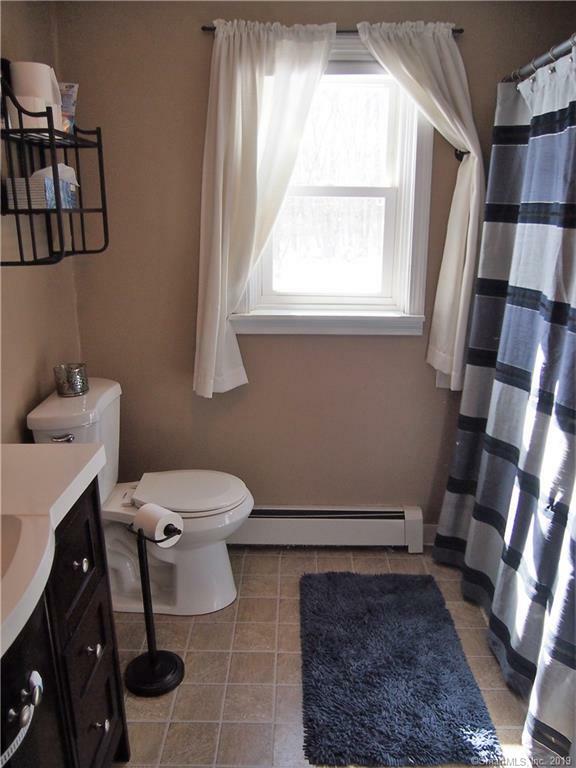 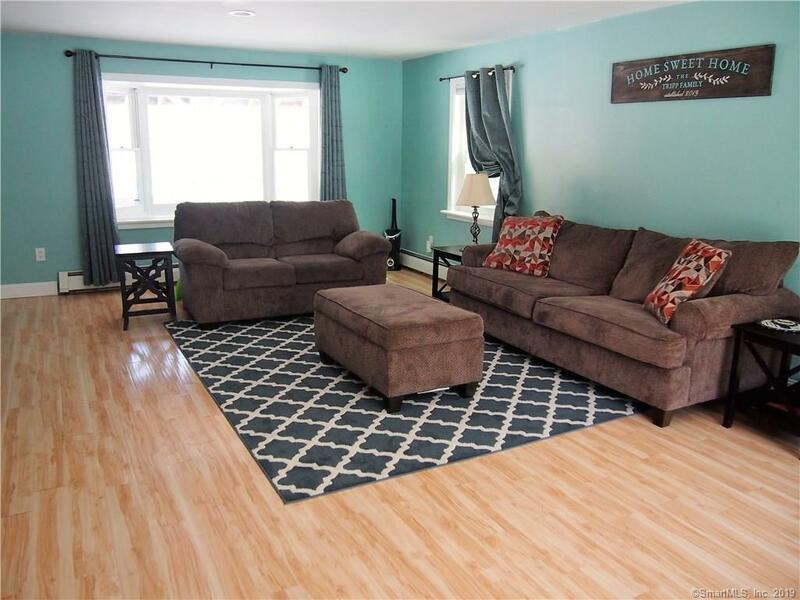 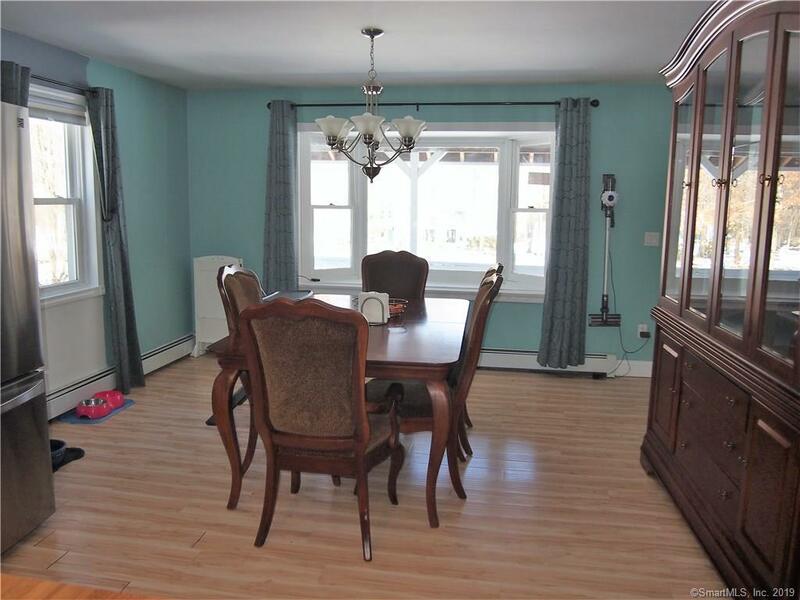 3 Bedroom, 2 1/2 Bath Colonial in Colchester. 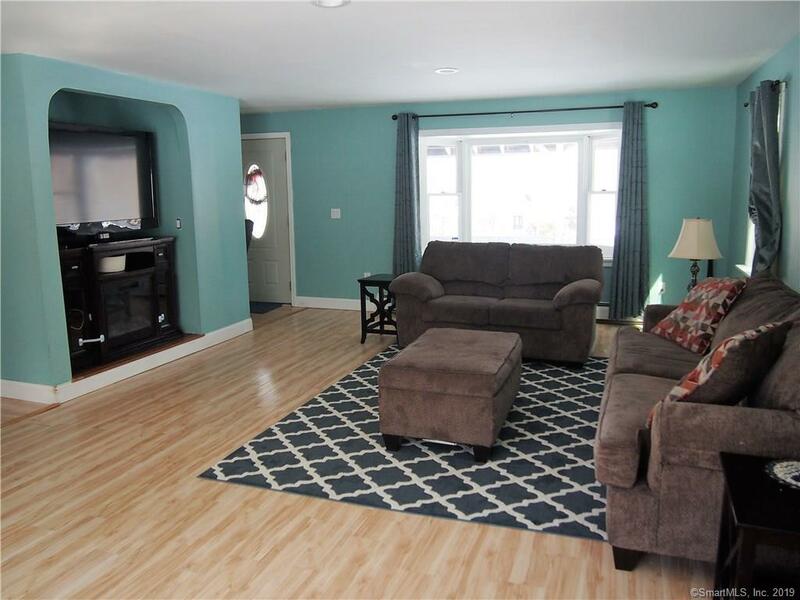 The open floor plan on the main level features an open kitchen and dining room perfect for entertaining, a remodeled half bath, and a large living room with sliders opening up to the back yard deck and pool area. 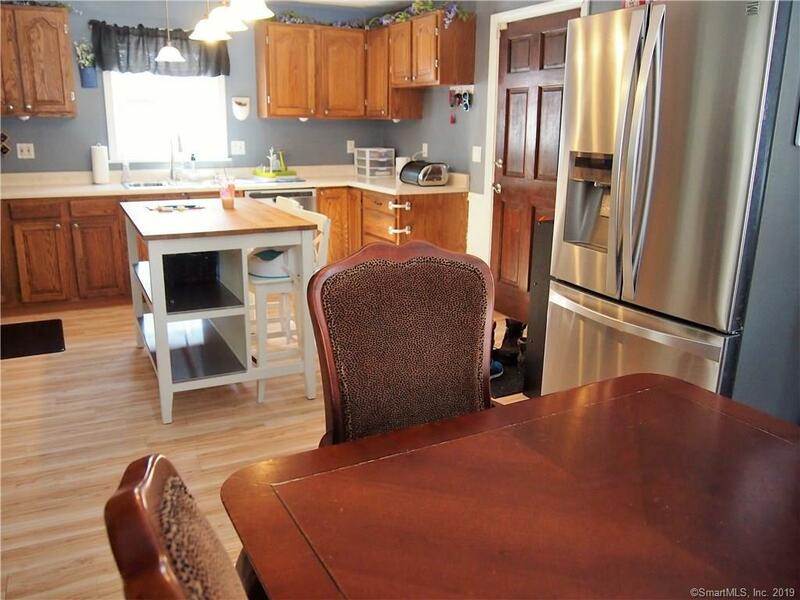 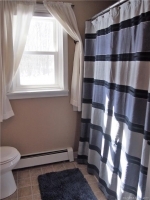 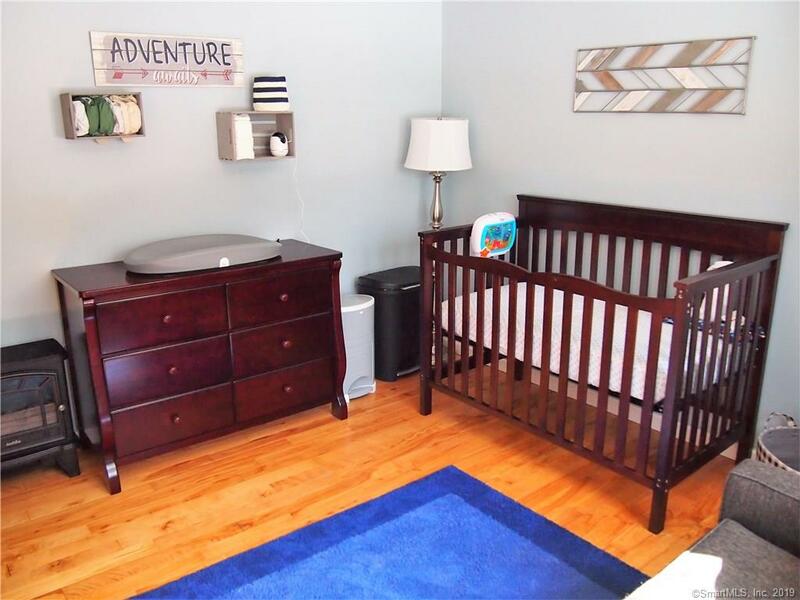 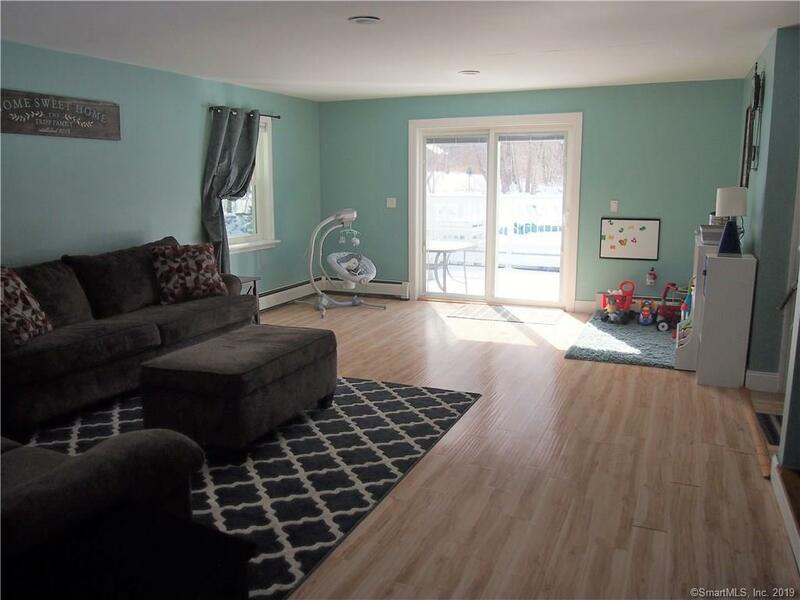 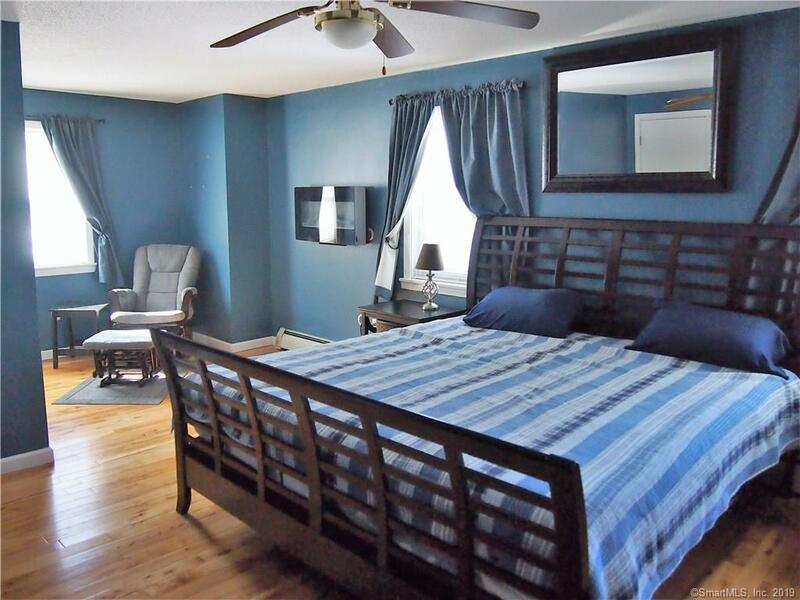 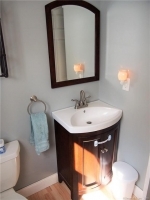 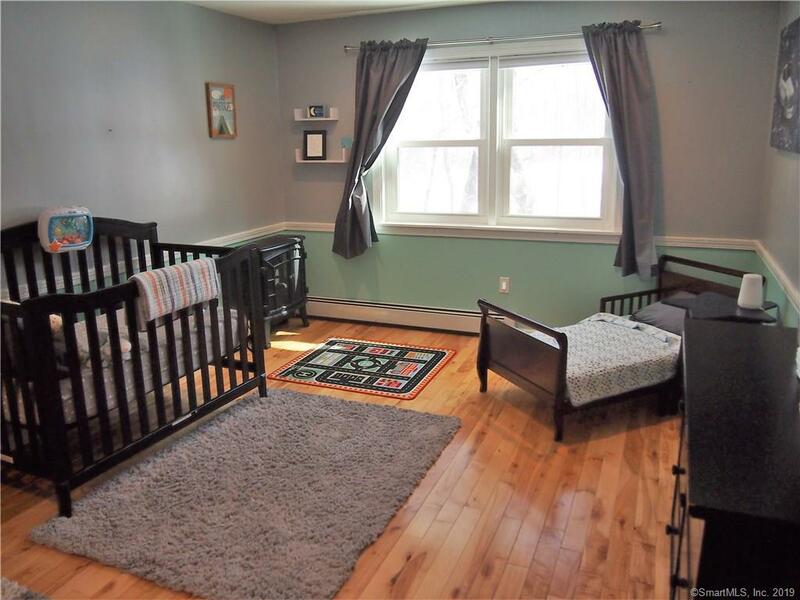 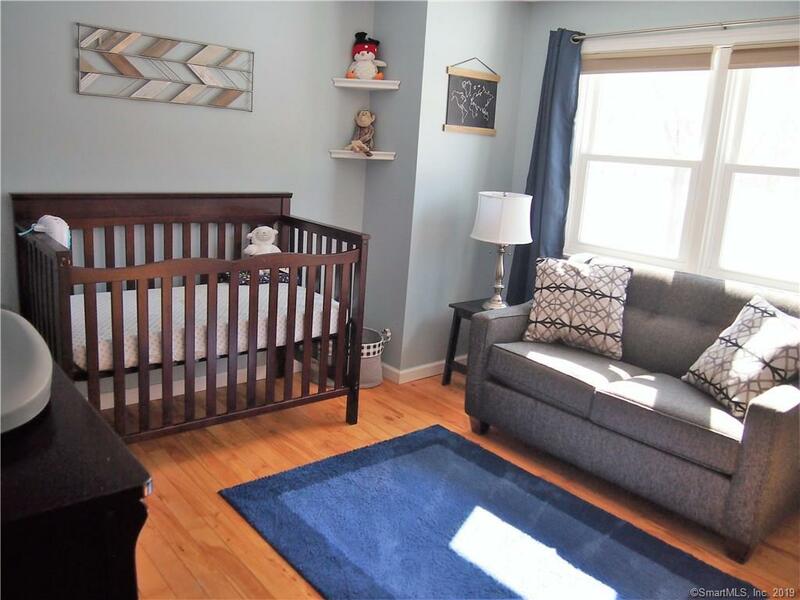 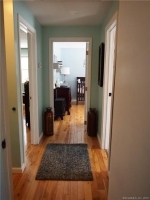 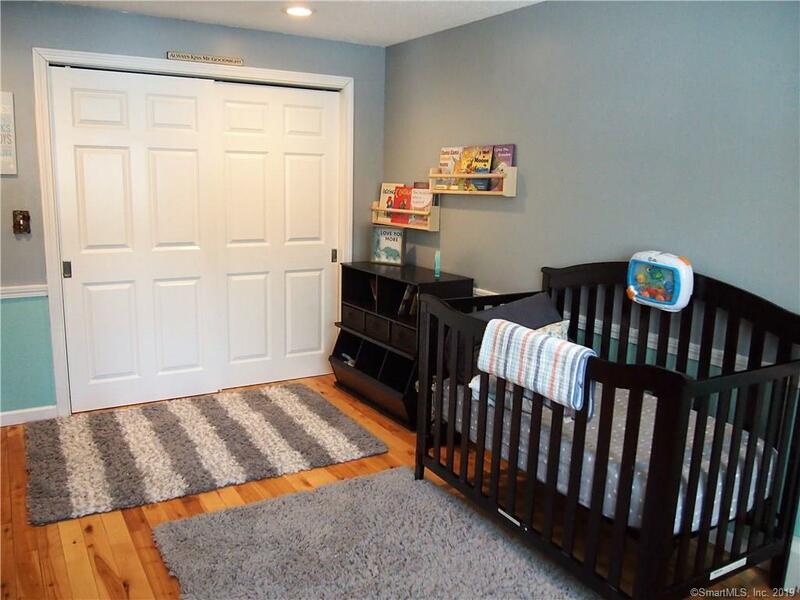 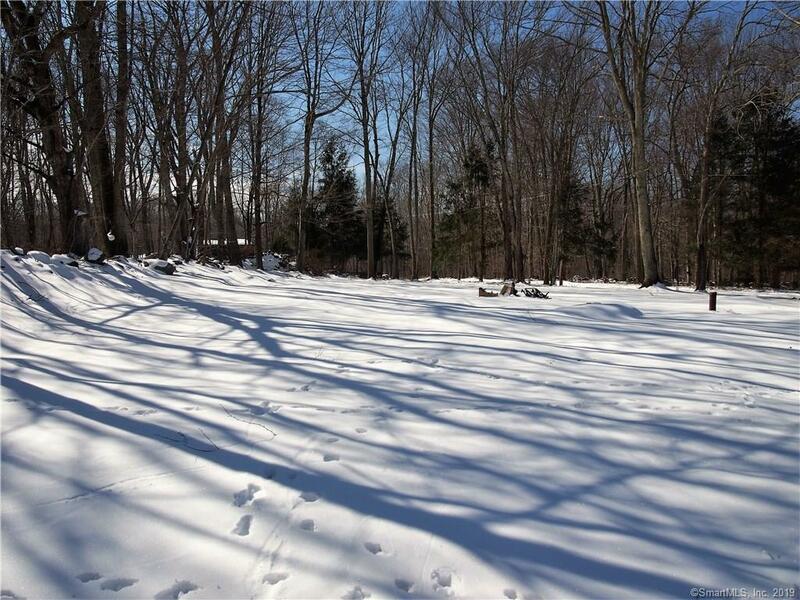 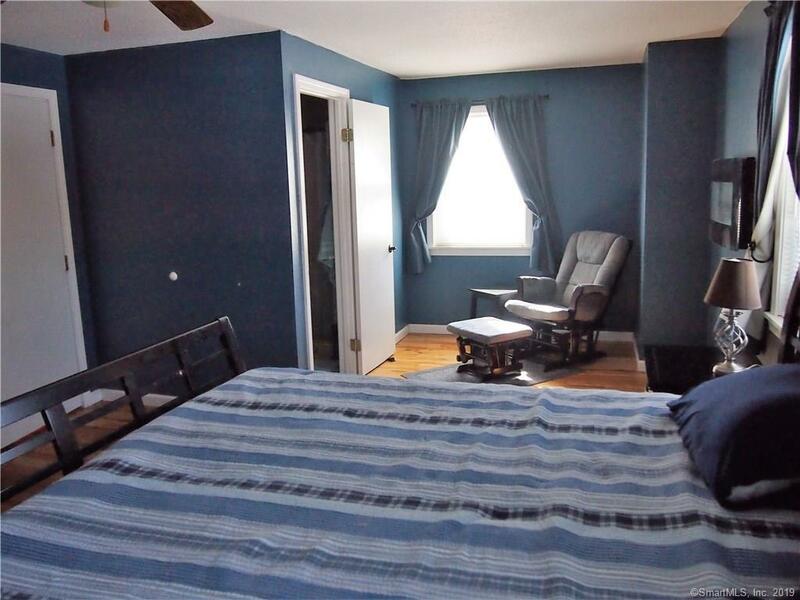 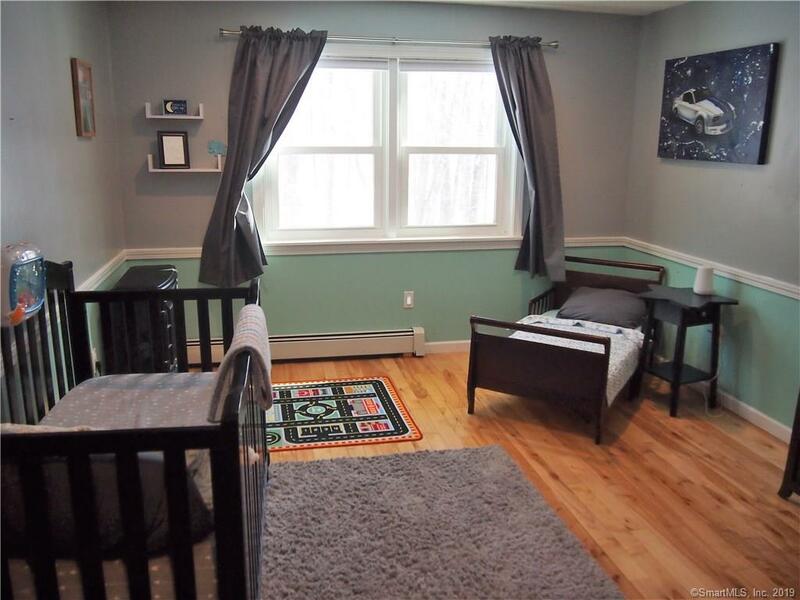 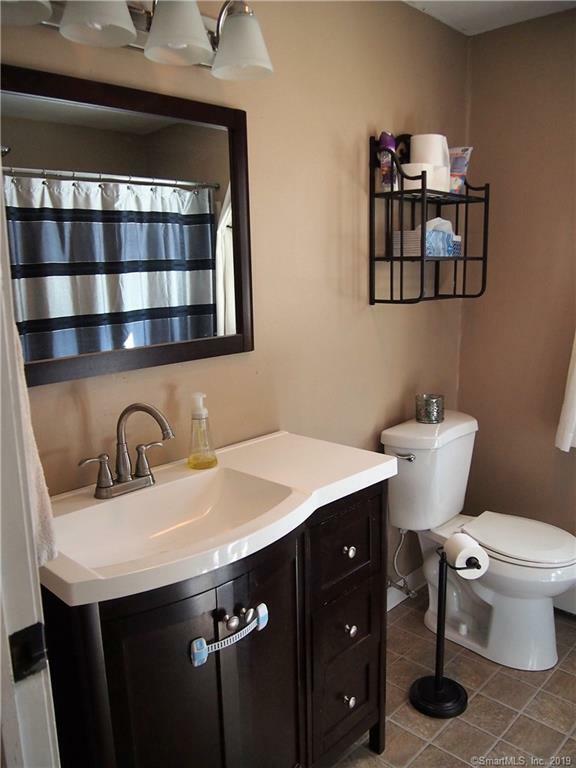 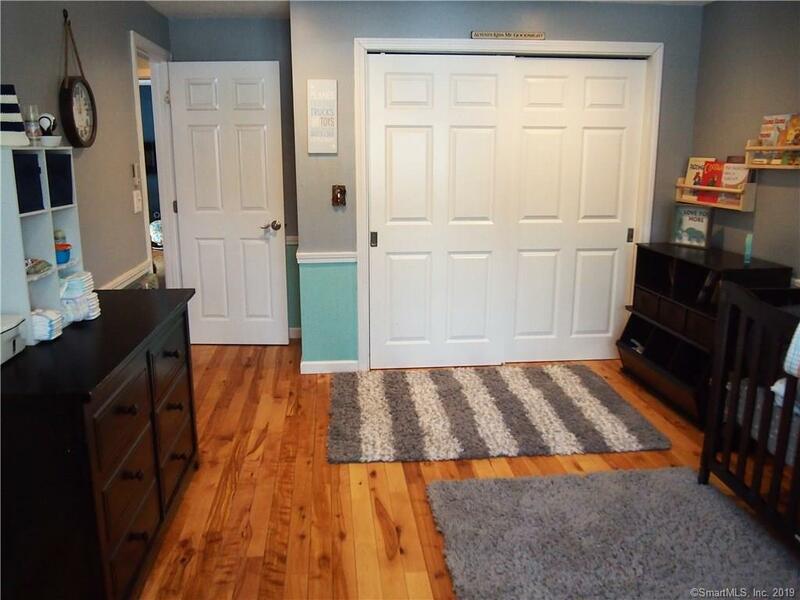 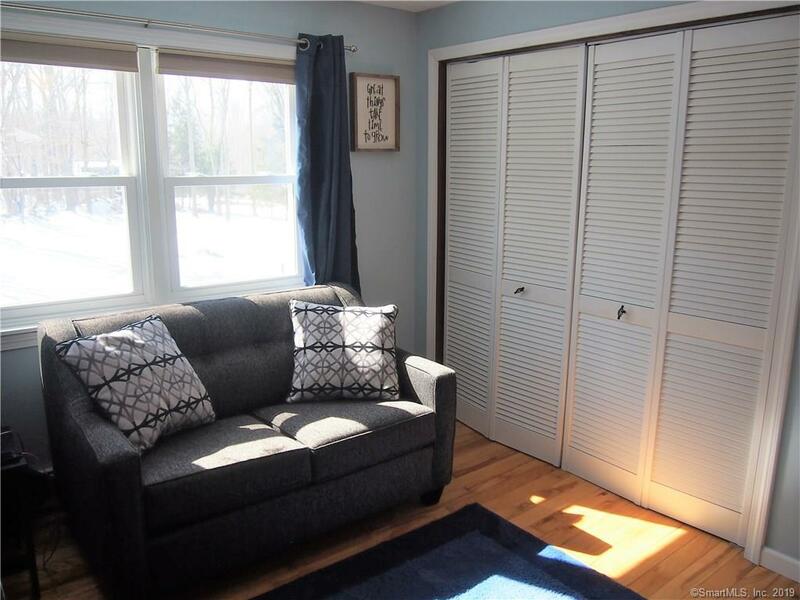 Upstairs you will find beautiful hardwood floors throughout, and three nicely sized bedrooms. 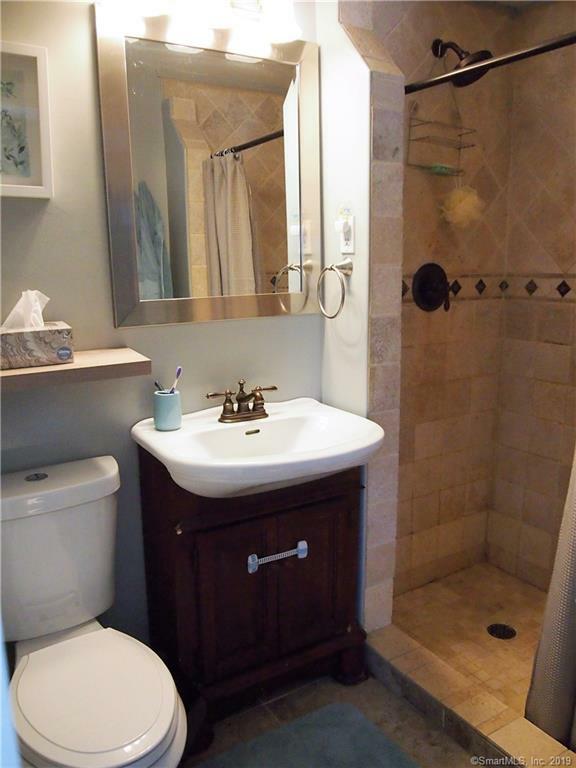 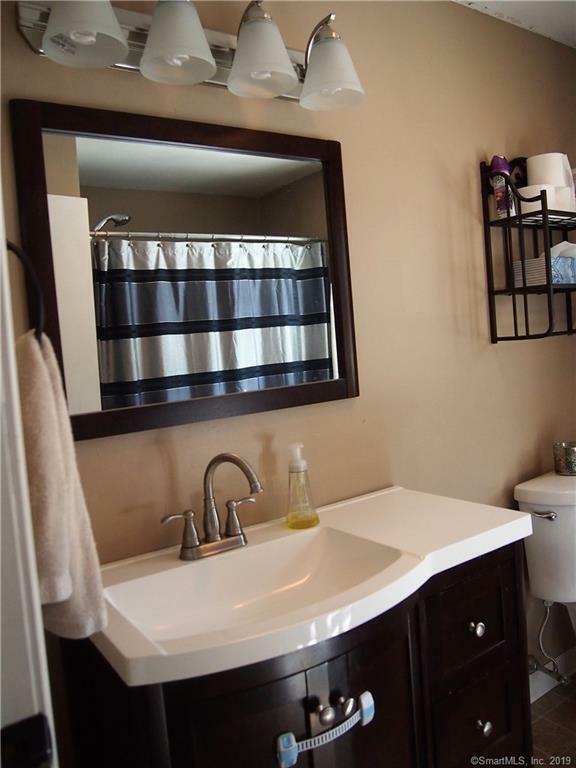 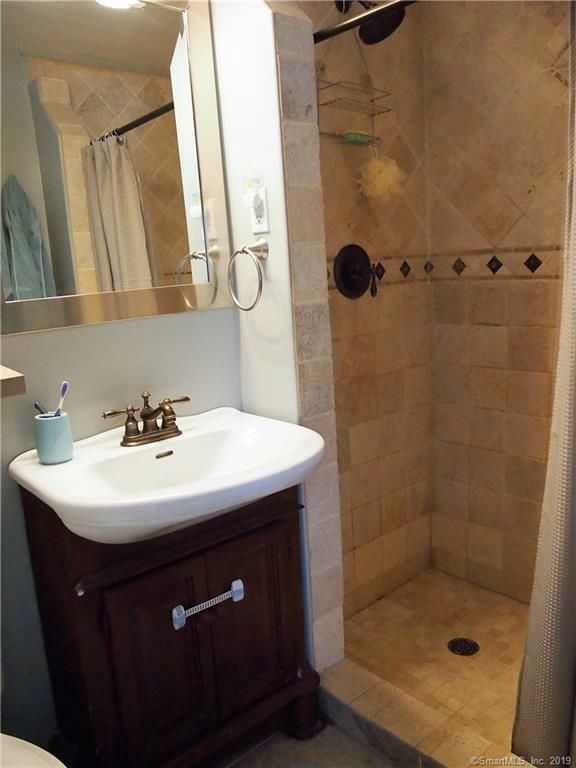 The master bedroom suite features two closets and a full bath with a beautiful tile shower. 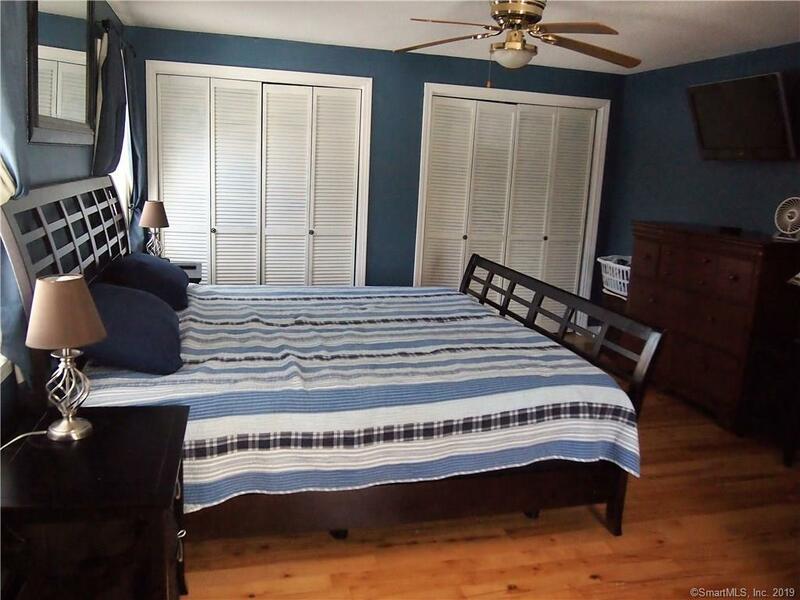 All the bedrooms have ceiling fans and closet shelving systems for optimal organization. 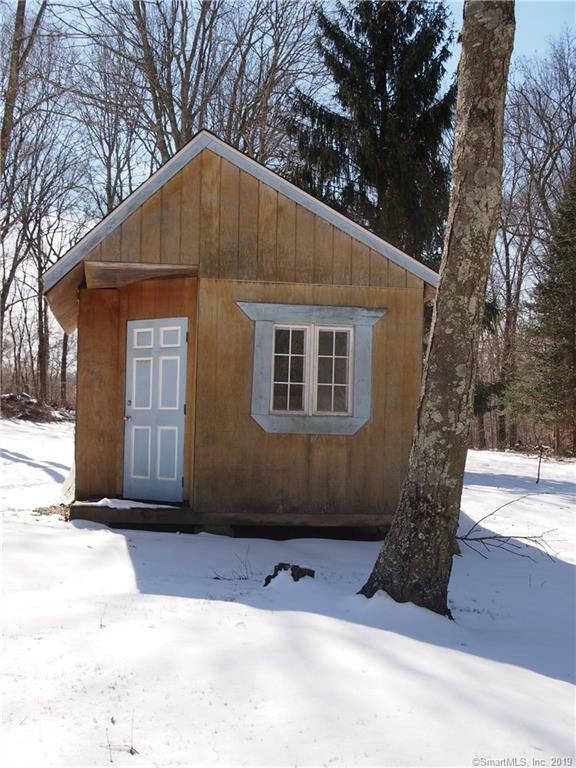 There is a wood stove located in the basement for additional heating making this unfinished space full of possibilities. 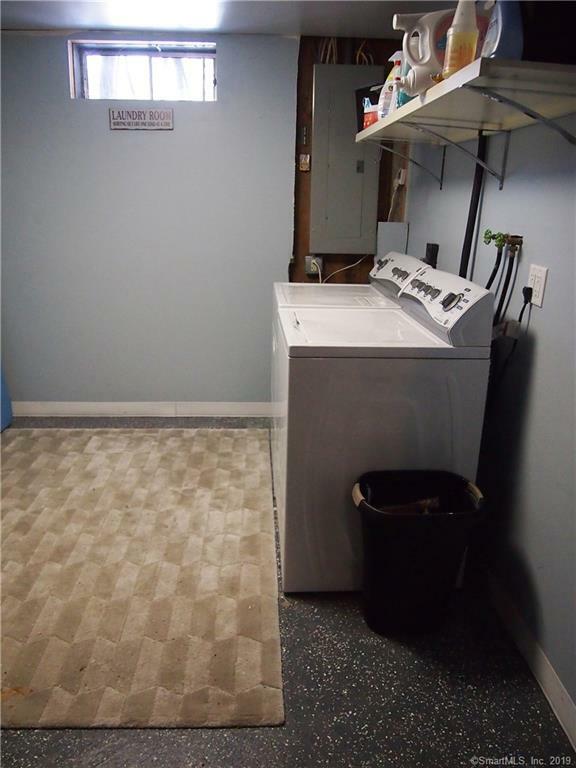 Also located in the lower level is a seperate laundry room. 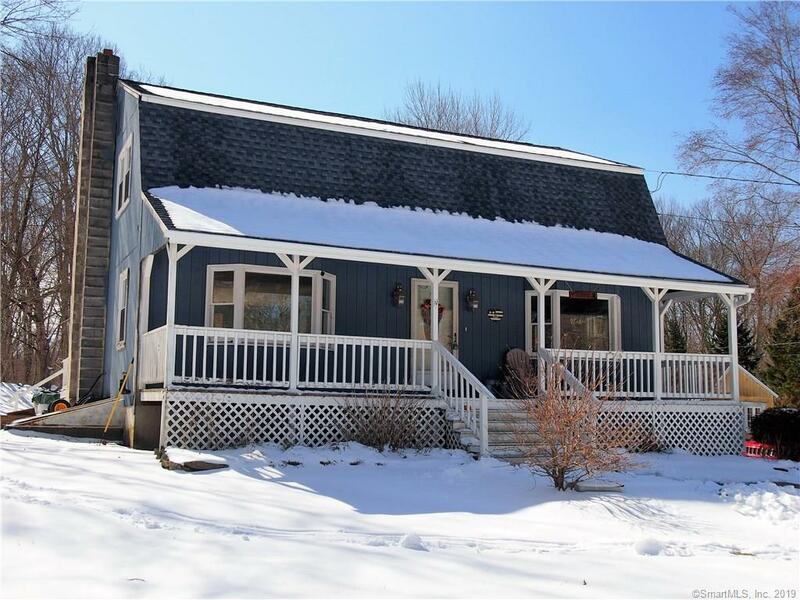 Additional features are a beautiful farmers porch, large yard space in both the back and front of the home, and storage shed. 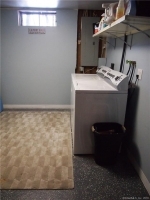 A brand new roof, updated windows and updated septic system are just some of the updates.